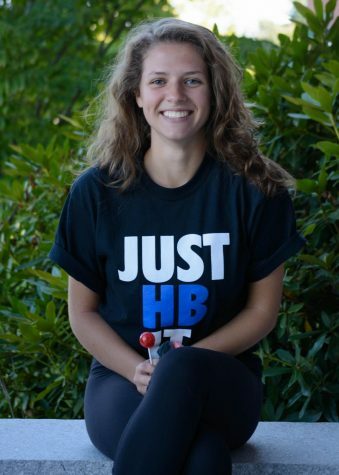 Isabel Keefe is a senior at Hollis Brookline, and this is her first year with the journalism team. Isabel loves to play sports. She plays varsity field hockey in the fall and varsity softball in the spring. She spends a lot of her time either socializing with friends, watching netflix, or ringing up people’s groceries at the local Hannafords. Isabel has two siblings, an older brother Tanner who is 26 and a newlywed, and a younger sophomore brother who goes to school with her. Isabel plans on going to college next fall but she doesn’t know where she will end up quite yet. As of right now, Isabel is just looking to have a fun and relaxing senior year and she’s excited to start writing and reporting on all of the school’s news.